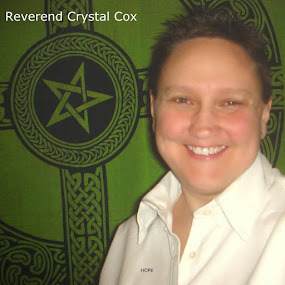 Reverend Crystal Cox, New Earth Ministry; Professional Psychic: Earths & Our Ascension from 3D to 5D causing 4D Mandela Effect. Great information on Timelines, Manifestation and Much MORE. Earths & Our Ascension from 3D to 5D causing 4D Mandela Effect. Great information on Timelines, Manifestation and Much MORE.